Natural stone ideas by CUPA STONE for Coverings 2019! If you are looking for a smooth or textured surfaces, granite, quartzite or slate can be a good choice. Highly durable and resistant, natural stone is a practical material for home. It can improve the market value of any construction because of its beauty and quality. The use of quartzite has become popular in recent years. With a look similar to marble and a durability comparable to granite, this natural stone is a great way to redecorate your interior or exterior design projects. The durability of quartzites allows it to withstand heavy foot traffic and harsh weather conditions without losing its look. Easy to clean and water-resistant, this product is perfect for pool decks or entrances. Quartzite is also often used for wall claddings. STONEPANEL™ Nordic is an innovative system cerated and patented by CUPA GROUP that can be used for any type of stone cladding application. This panel is composed by natural grey quartzite with blue tones gives a sense of freshness and brightness to simple and renovated spaces. 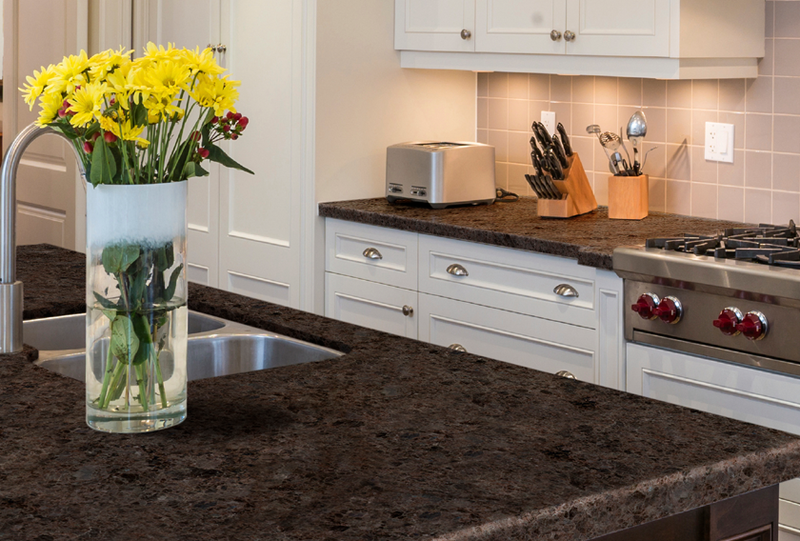 Natural stone is a perfec choice for kitchen countertops. Granite or quartzite are very durable and resistant to heat and burns. There are many different types of stone available in different colors and veining patterns. If you have a big kitchen, you can choose a large slab format. This maximizes the stone’s natural texture. Black and grey are popular colours for contemporary projets in U.S. 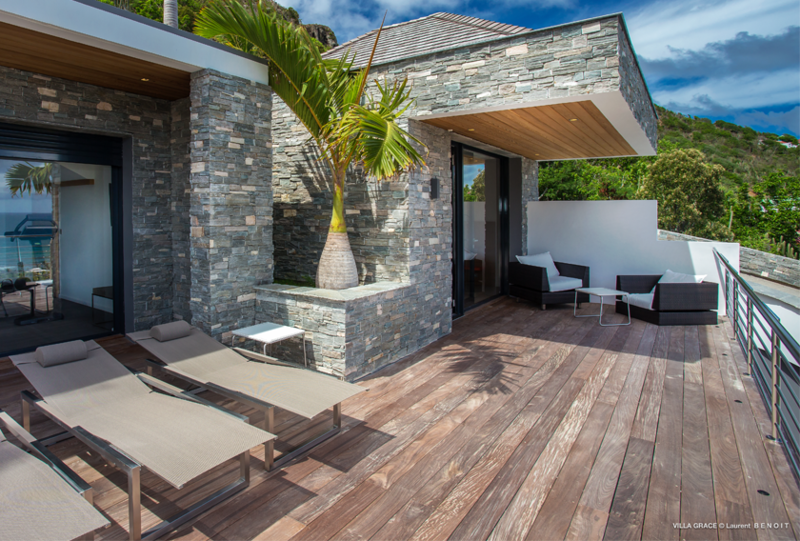 If you need a new product for an outdoor patio or an exterior garden, you can use natural slate. Dark or multicolour slate use to have a rugged natural appearance. 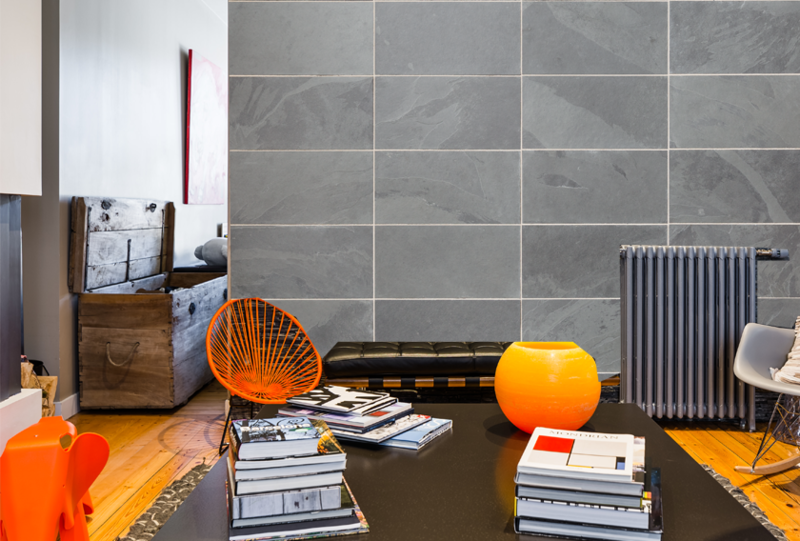 So, this natural stone brings warmth to interior or exterior spaces. Standing on its rough and uneven surface, it will bring a natural and authentic feelling to bathrooms or bedrooms. Whether you are building a new home or remodeling your current one, natural stone can enhance your cladding or flooring. This type of product is easy to maintain and offers a high range of options in colors, formats and finishes. CUPA STONE team will be present at Coverings 2019, showing at Booth 4665 of the Spanish Pavilion (Tile of Spain). 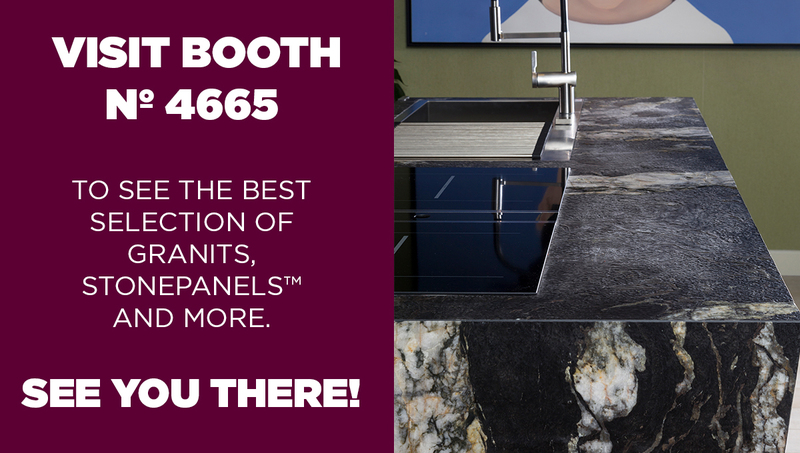 Come visit us to discover a selection of our best natural stone solutions from 9th to 12th April 2019 at the Orange County Convention Center in Orlando (USA). Find out more ideas on CUPA STONE website.